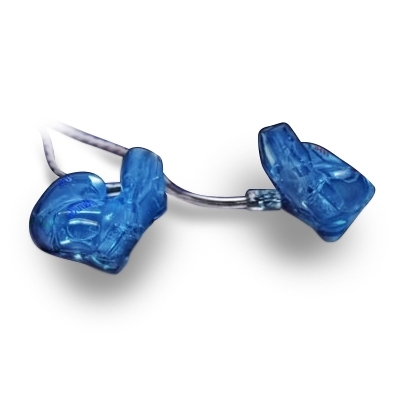 Custom In - ear ที่ทางค่ายให้ขนานนามว่า " Switzerland of IEMs "
No bass boost, just a natural flat bass response. Not right for live performers, but audiophiles love its neutral sound. 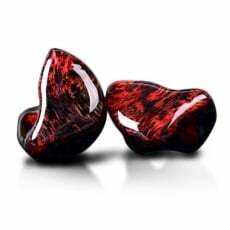 Call it the Switzerland of IEMs. 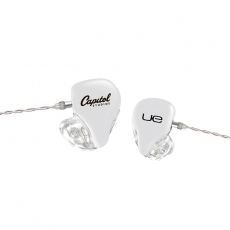 Like all JH Audio custom in ear monitors, the JH10 offers -26dB of isolation eliminating stage volume and ambient noise – critical for performing musicians and audiophiles alike. This extreme ability to block outside sounds enhances the listening experience and allows lower listening levels reducing the potential for hearing damage. 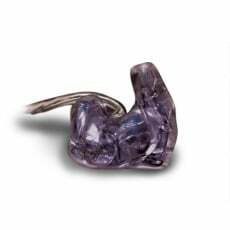 Each JH10 is a unique hand-built creation based on custom ear molds made just for your ears. 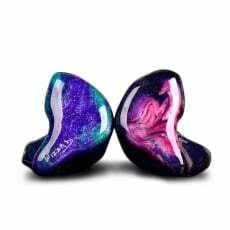 These headphones are incredibly efficient, offering greater detail and accuracy over the competition.